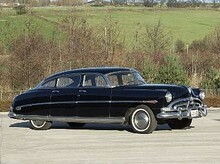 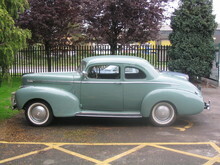 Hudson introduced its famous "Step-Down" body in 1948. 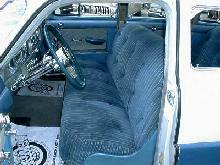 In contrast with other cars, the car's floor was now lower than the "chassis" members instead of above them. This feature gave the body its name.